I think you already know how I feel about these. These carnation centerpieces are really pretty. I would like to make them for my sons communion. 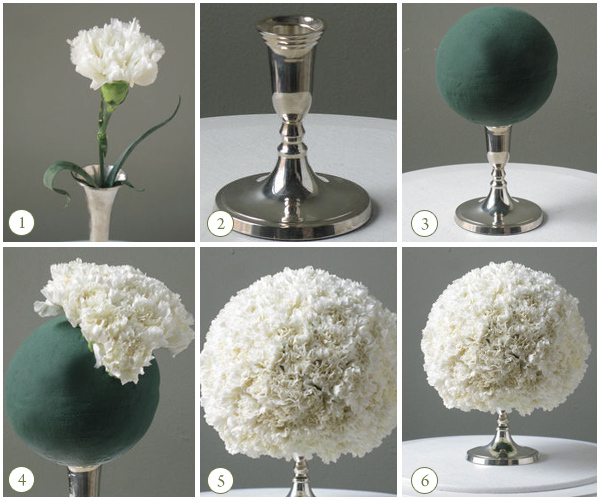 About how many carnations would I need for each centerpiece?